The weekend before last was the Stampin' Up! Onstage Local event in Telford. 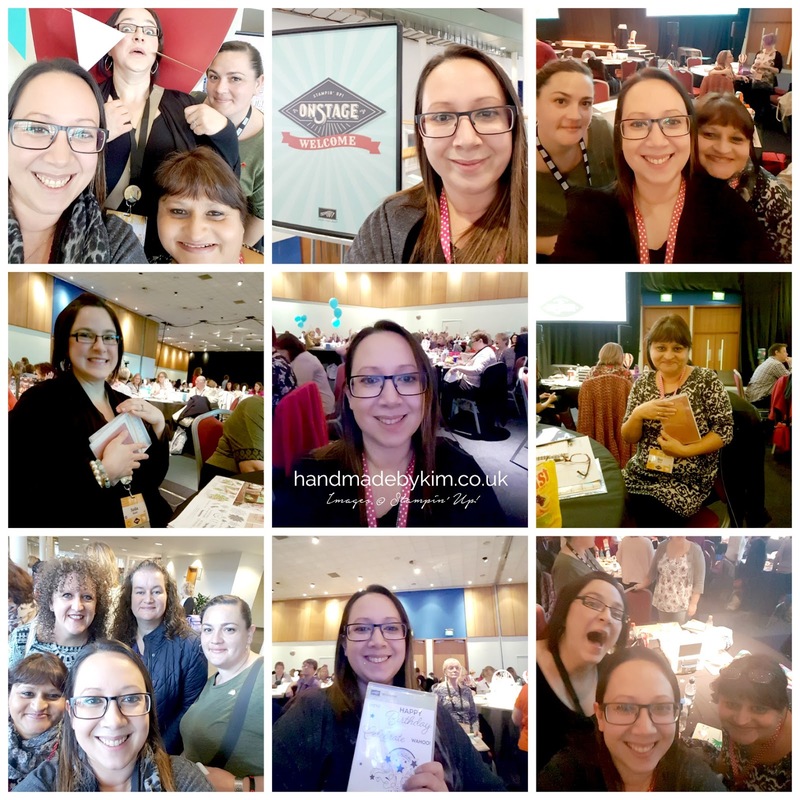 Its a mini convention where Stampin' Up! demos get together and find out about new products, receive business training, recognise each other success, receive free products and SWAP! I decided to use products from the Stampin' Up! Autumn Winter Catalogue and I made 70 Candy Cane Lane Lotus Biscuit Christmas Hanging Tree Treats swaps. I got such a lovely range of swaps back and hopefully I will get a chance to share these with you. Maybe I might finally do a YouTube video? The Candy Cane Lane Product Suite is just lovely. 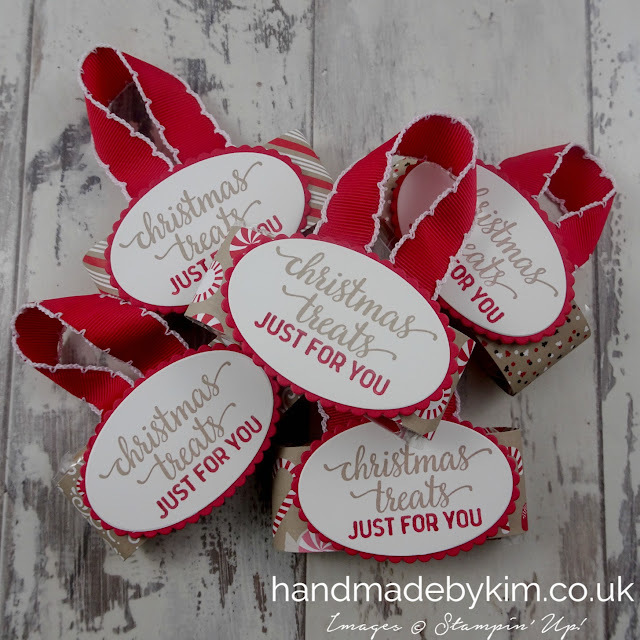 Whilst I usually favour non traditional colours at Christmas, the main colours featured in this suite, Crumb Cake and Real Red are just perfect to use for the swap idea I had. Early Espresso and Whisper White are also featured in this suite but I decided to use the side of the DSP that was mainly Crumb Cake so my swaps had a uniform look. 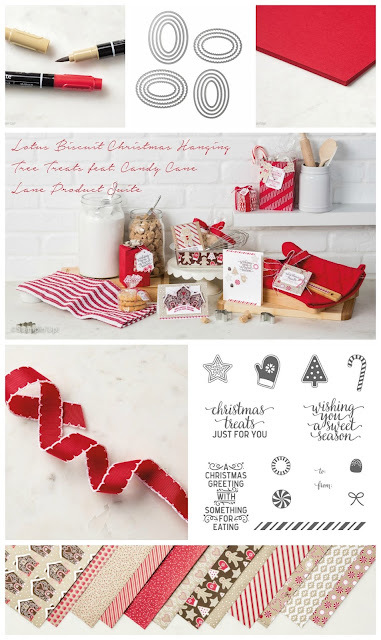 I used all of these products shown in the collage below to make my swaps - Read Red & Crumb Cake Stampin' Write Markers, Layering Oval Framelit Dies, Read Red & Whisper White cardstock, Real Red Stitched Edge Ribbon, Candy Cane Christmas stamp set and the Candy Cane Lane Designer Series Paper. You can order all of these from my online shop 24/7. To make my swap, I simply cut a piece of DSP long enough and wide enough that wrapped around the biscuit. I then stapled the ribbon around the centre of the long side. I then used Fast Fuse to adhere the DSP wrap to the biscuit. I then used my Stampin' Write Markers to colour in the stamp. 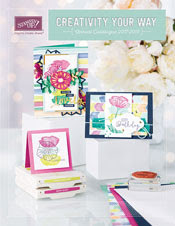 I loved the look shown in the catalogue using 2 different colours on the one stamp. It was totally worth the time it took! The trick is to breathe on the stamp after you've coloured in stamp to reactivate the ink. I really enjoyed using this technique so I ordered the Regals & Subtles Marker packs in my recent order and I am looking forward to colouring stamps in again in the future. Next I die cut the stamped image using the Layering Ovals dies. 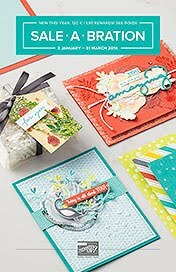 I layered the Whisper White oval on top of Real Red Cardstock, using the scallop oval die from the same set. I then used Stampin' Dimensionals to attach it to the front of the biscuit, hiding the staples I used to make sure the ribbon stayed put. 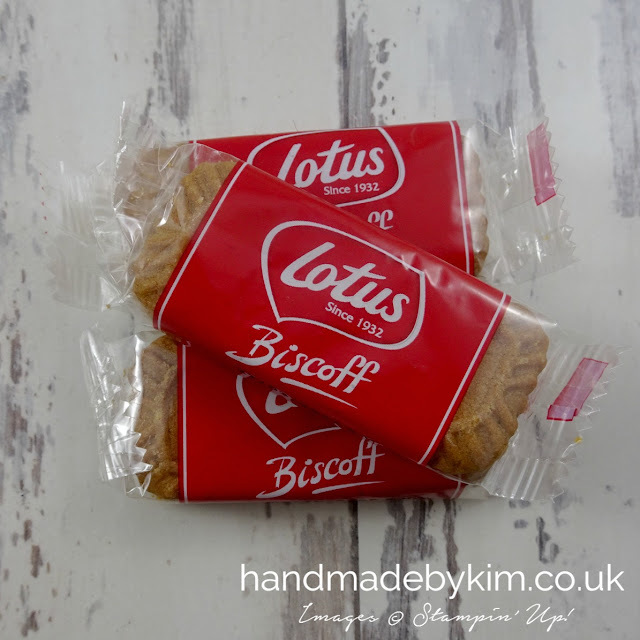 If you don't know what Lotus biscuits are, here is a picture of them. You can buy packs of 20 inexpensively on Amazon and from pound stores. You might have had one or two of these biscuits on the side of a hot drink in a coffee shop - I don't know anyone who doesn't like these so I hope everyone enjoyed receiving one of these as my swap. I've put together a collage of some photos from Onstage Local in Telford. Here are me and my friends Aimee, Baz & Sasha - we had a great time and I can't wait until the next event. As well as attending this event, we all attended an craft afternoon arranged by Sarah Berry the day before. 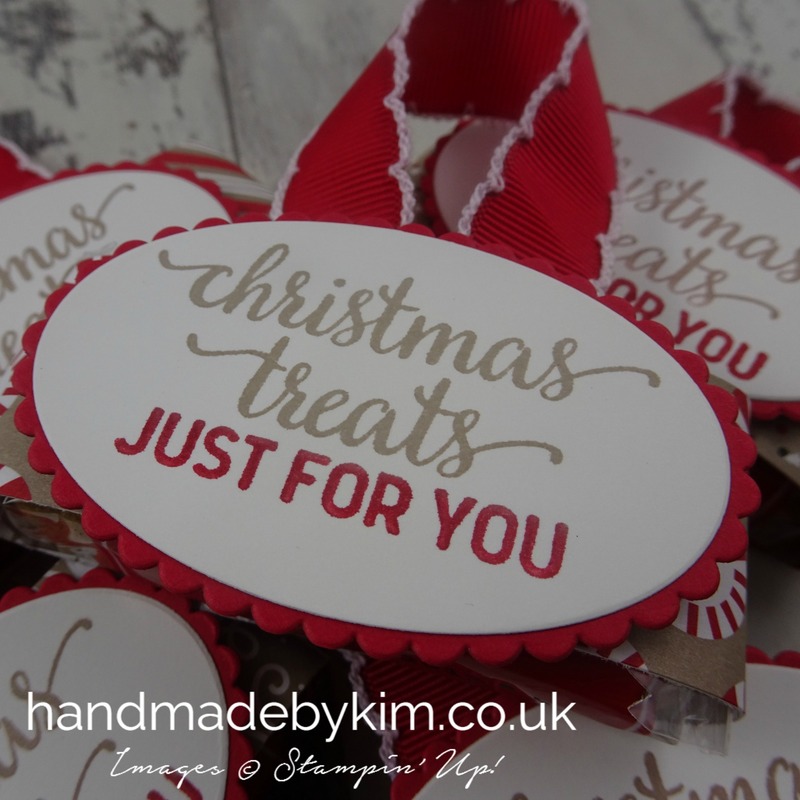 It was such fun and Sarah created some fab projects for us to make - to see pictures from the day, visit Sarah's blog by clicking here. We all went to Nandos in the evening and chatted the evening away with friends old and new, it was lovely but there might have been too much red wine consumed! 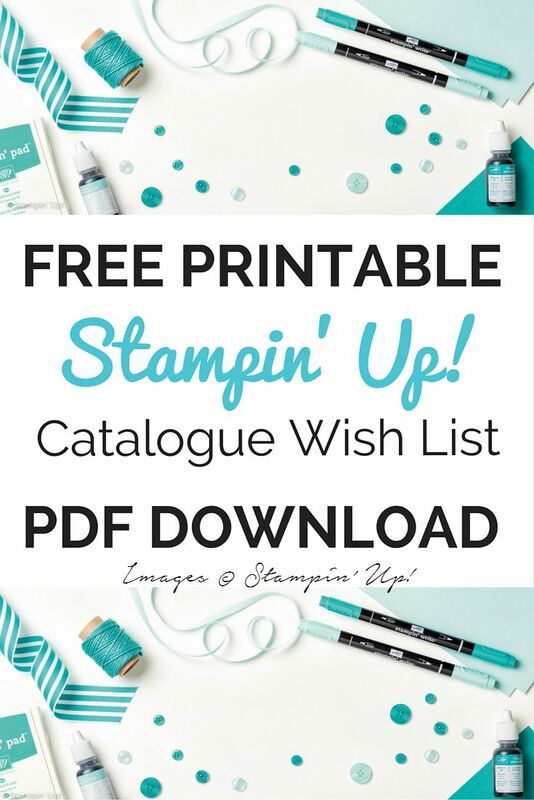 Do you want to come along to a Stampin' Up! next time? 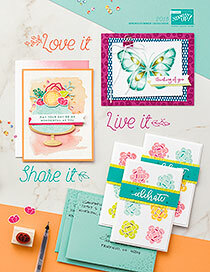 All you have to do is join my team of demonstrators and you will be eligible to attend Stampin' Up! events and also events set up by members of Michelle Last's Pinkies group. Please do get in touch with me if you want to find out more about joining and how you would benefit from 20% discount. I am so thankful to have Michelle as my upline, Michelle runs a successful business, supports the whole Pinkies team all year round through team events, team challenges, Facebook groups and parties - and every now and then some happy mail just turns up. 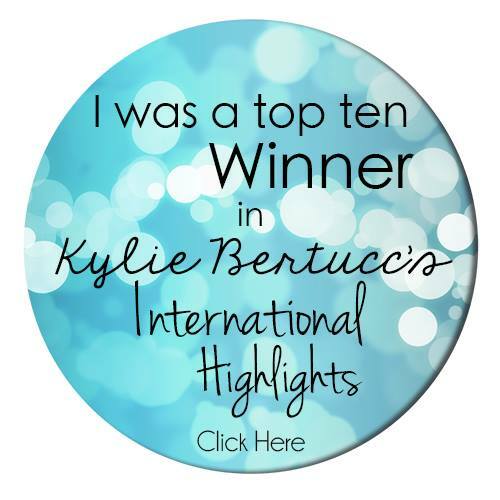 I was so thrilled to find out that Michelle is the #1 Stampin' Up! 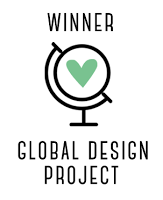 Demo for the UK and is placed 3rd in the world in the global 100. 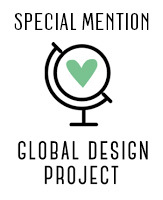 What am amazing achievement - well done Michelle! 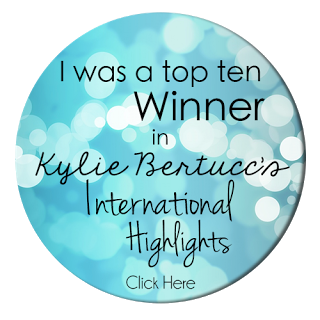 I hope you have enjoyed reading about Onstage and looking at my swaps today!